99Designs Review: Is This Graphic Design Platform Worth It? I struggled a lot with finding a good designer and also someone who would understand my pain points. I was starting out just then and it didn’t make sense for me to splurge every last penny on just a logo for the website and my brand. That’s when I did stumble across 99designs and while I was skeptical at first because of the freelancing gig, the results did stand up to all the expectations. In a world where a lot of people are indulging in getting their hands on their own blog and exploring the world of entrepreneurship, it is not surprising that the online media is playing a quintessential role in it. Given the fact that the audience around is constantly reading reviews and seeking authentic websites to indulge in, it is not surprising that media and design are starting to become a very important part in the same. 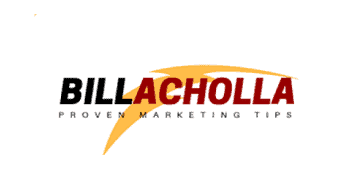 Engaging website content to the graphical logos that you encounter, everything does have a purpose to it. But, developing one is not everyone’s cup of tea. With the growing demand for web design and graphic design, the price point for these services is on the constant rise as well. 99design is actually a good enough option for you to look into if you are on a tight budget but need a good result altogether. Some of the links in this post are referral links. which means that if you choose to signup, I will earn a commission. I recommend it because its helpful and useful. Please do not spend any money on this service unless you feel you need it or that it’ll help you achieve your goals. Please read our disclosure for more info. As we are talking about 99designs, let us explain what this is and how it can be beneficial for someone who is starting out their gigs right from scratch. This is mainly a platform where anyone with any kind of graphic design project can seek qualified and experienced freelance designers to get their job done. Every single one of the registered designers on this platform is known for their accuracy and precision of the work they are producing and not just that, they are also known around to provide the deliverables by the assigned deadline. They have their global community of freelance designers who cater to all the client needs and provide with the very best output at the end of the scale. Being registered with 99designs is actually an amazing way to not just get gigs for yourself as a graphic designer but to also help the small and big companies grow their business in the best possible way. If you are here wondering how everything under this website works, the same is sub-divided into three distinct stages. Now that we have walked ourselves through the easy basics of it all, it is necessary we talk about it this actually works in an in-depth manner to help ease your issues and queries. The very first factor about the 99 designers that you need to pay attention to is the fact that the first step to this is to ensure that you propose a well-informed brief to the platform. Having some key points and must include in the final product that you need will help the people working for 99designs to help you find the perfect designer meant for this job. If you have certain criteria that need to be emphasized in the logo or the design, mention that clearly in the brief as well. Make sure to be very clear and precise about your requirements to receive the very best services from the designers on board. If you want a good design, the best even, maintain clarity in your brief without a speck of doubt. The next step in this is to connect with a graphic designer based on the designer’s work or even the design review they have gotten from their previous gigs. Sometimes, 99designs itself provides with a few suggestions best suited for your needs based on the kind of brief you have provided them with. It is very important to be very sure of the designer you are going to hire for the same because you will end up spending your hard earned money and I don’t necessarily think they have rectification or even refund policies under their terms and conditions. The final design provided by the designer is what you need to accept and while you can put forth your own suggestions and give a fair good idea to the designer about the kind of logo or design you are imagining; the final call is taken by the designer themselves. The main reason behind the same is because of the kind experience and goodwill each one of the designers has. Once you feel like you have your design project in good hands, you can relax and provide them with a deadline till when you need the project to be handed over. Sometimes, many clients even conduct design contests on the platform of 99 design itself to get the best design according to their briefing. This is often times a good option to venture and look into because this gives you a lot of options to choose from and also a lot of variance in the work. But, it does have its fair share of risk too because what if you end up not liking any of them? If that is something that irks you, simply stick to hiring a designer for your work. The last but not the least in the list of things to discuss is how you can finally collaborate with the designer to get what you envision for your logo or even business cards or something else you need. Make sure that you get direct contact information of the designer so it’s a lot easier for you to contact them. If there is any kind of improvements or even any kind of suggestion that you need to provide the designers with, you can do it directly with them. This is the best part of this platform because not only do you get good designers according to spec work, you also get to work along with them through the process to ensure the maximum rendition of your imagination. 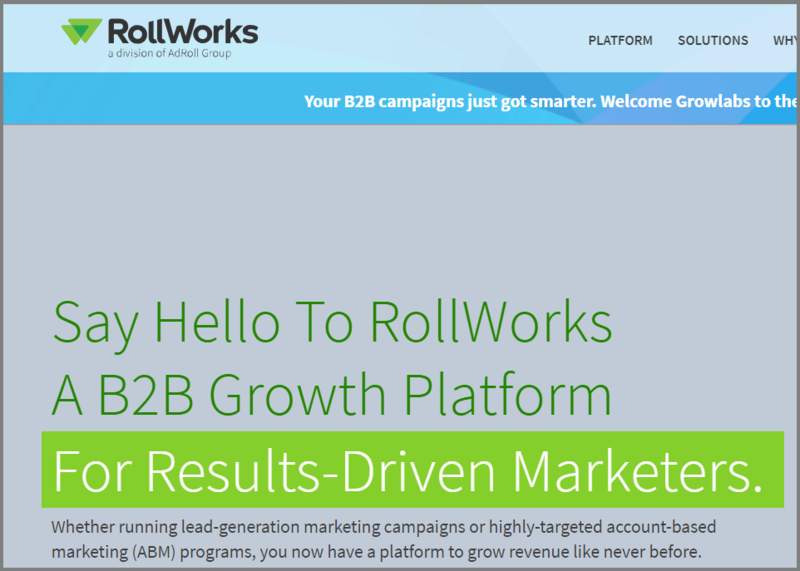 If you are still wondering about the authenticity and genuineness of this platform, you will be glad to know that one brand, Rollworks does swear by the kind of services they provide their clients with. Rollworks has been in constant touch with their platform to help grow their platform with interactive pieces of illustrations that the audience connected and interacted with the most. Next, when we come down to talking about the pricing, there are four tiers of subscriptions or services one can avail. The least starts at $299 and the highest being $1299 which is pretty hefty but you are compensated well for the same as well. Each of these tiers does have its fair share of work and best services involved. The highest paid ones tend to be done by the best and most experienced designers while the least paid ones tend to be done by fresher or someone with mediocre experience. The number of sample sizing and the design concepts vary a lot too which is yet another one of the difference in the price points you experience. Apart from the normal designer collaborations, you also do get an assigned manager for the design process which makes it even more authentic. 99designs have been in operation for quite some time now and if you wish to gain the maximum from their services, it is best suggested to stick around with this platform. Not only do they provide with prompt services in terms of the work and connections they provide their clients with, but they also have modes to back up their services provided. They provide specific managers for each of the successfully assigned projects which makes it easier for you to keep track of and even raise a complaint if there is an issue with the situation. All in all, 99designs is actually an amazing platform for you to look around and get the best services catered to you as per your requirements and needs. Don’t make the mistake of thinking logo and graphics aren’t important.